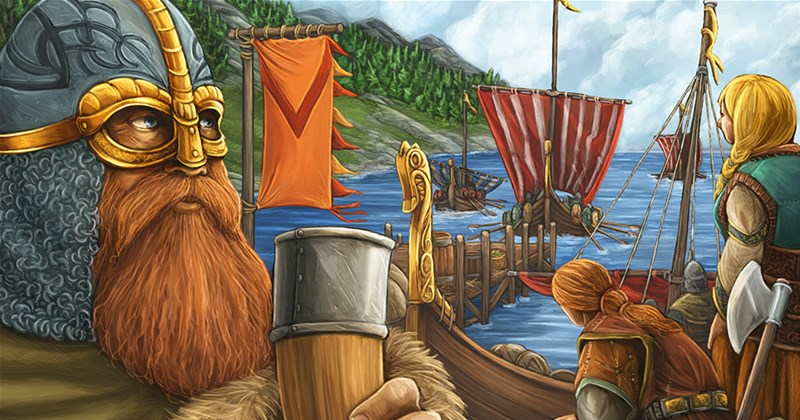 Vikings are pretty much one of the world's best-known souvenir-hunters. They'd head out, find a nice spot, then grab a couple trinkets to remember the trip by (if you consider "everything of value that wasn't bolted down, and even then, that's not a guarantee" to be "a couple trinkets to remember the trip by"). 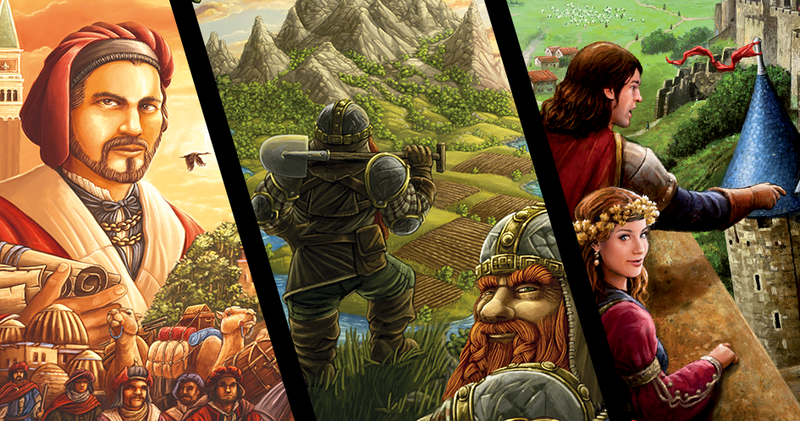 Soon, you'll have new places for your vikings to explore in A Feast for Odin, as Z-Man Games has announced the first mini-expansion for the game.